Huawei will host a launch event on February 24th at Mobile World Congress in Barcelona, Spain, the company announced on Twitter this morning. It’s almost guaranteed at this point that the company will use the event to announce a new foldable display smartphone. 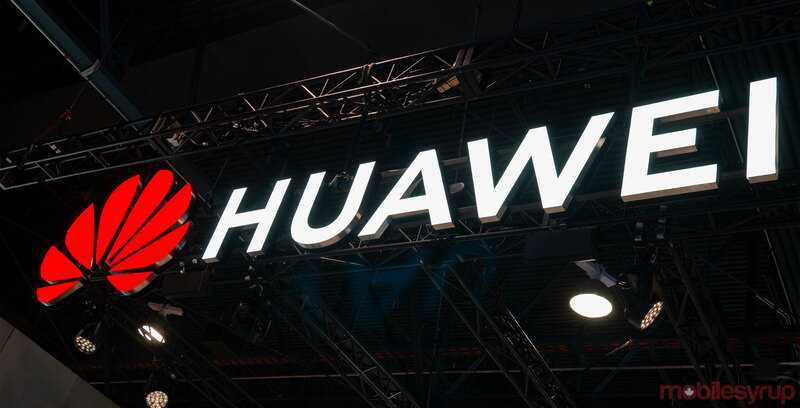 Huawei’s event is set to go down just four days after Samsung’s Unpacked event in San Francisco, California on February 20th. In addition to the Galaxy S10, the South Korean electronics giant has teased it will reveal its long in-development foldable display smartphone at the same event. All in all, February is shaping up to be a busy with new smartphone releases.